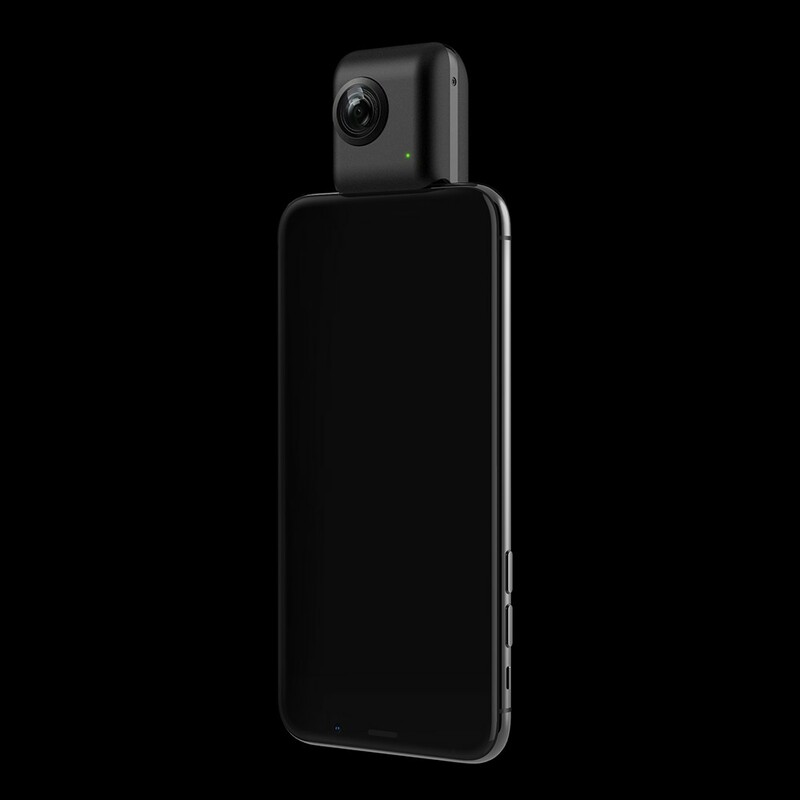 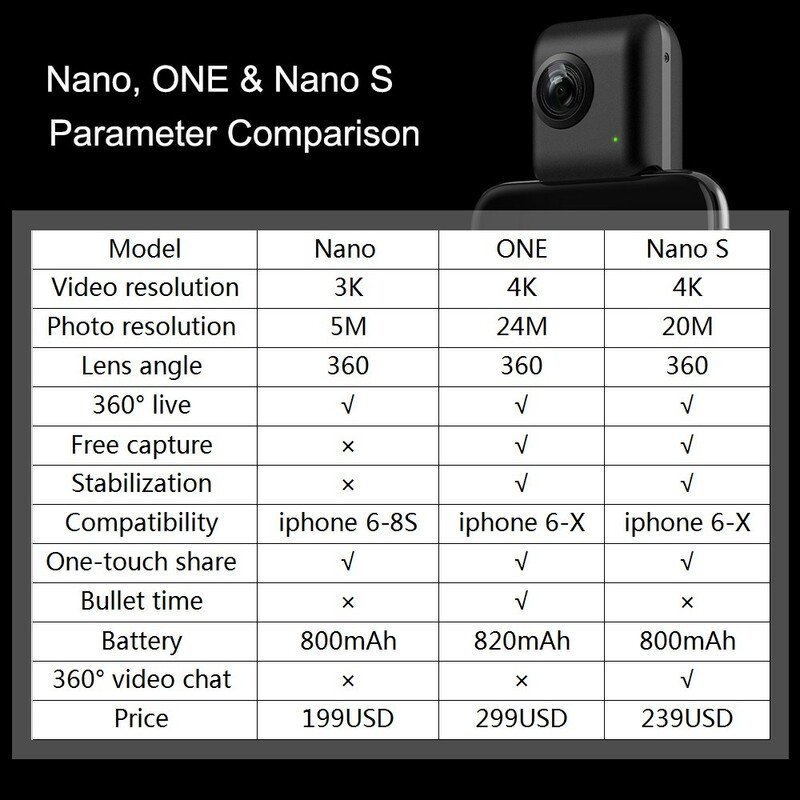 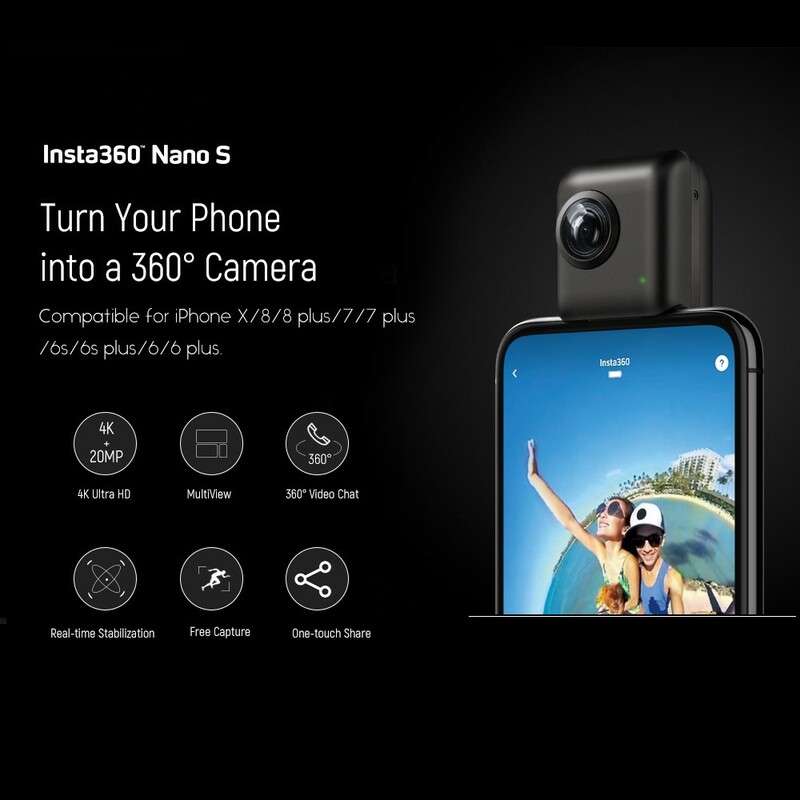 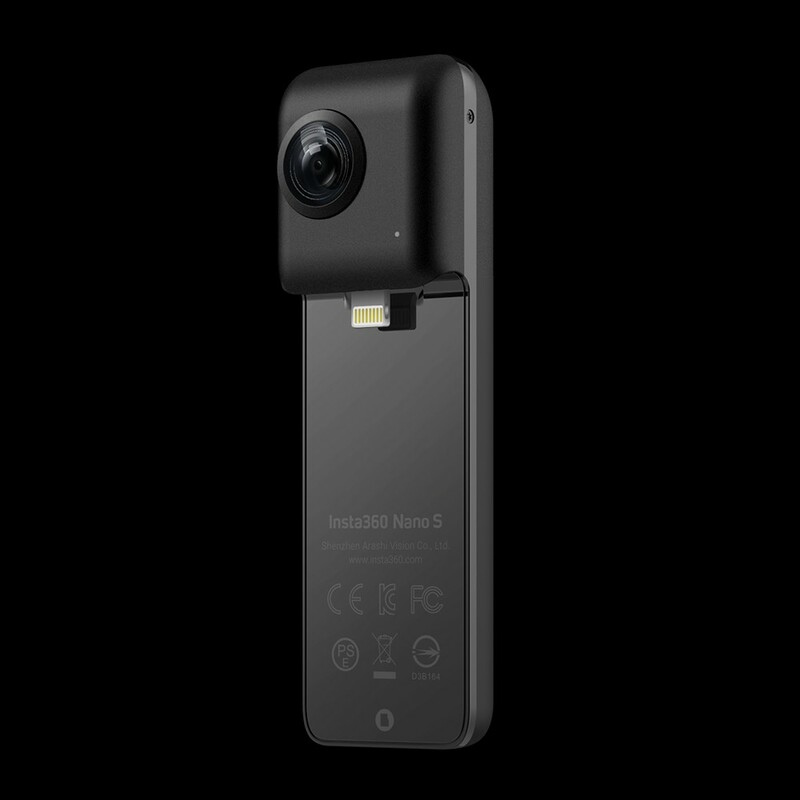 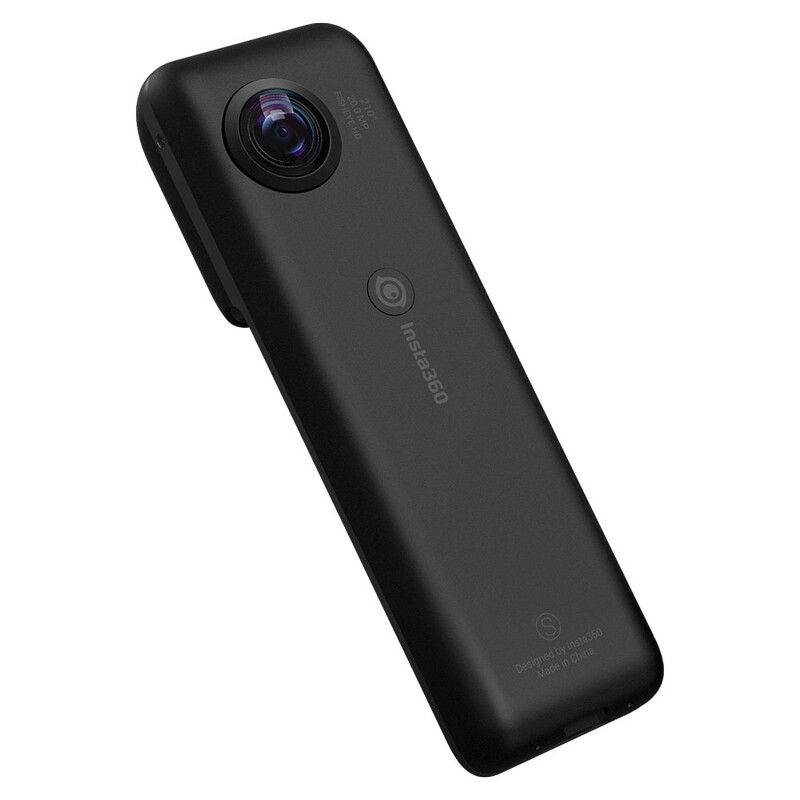 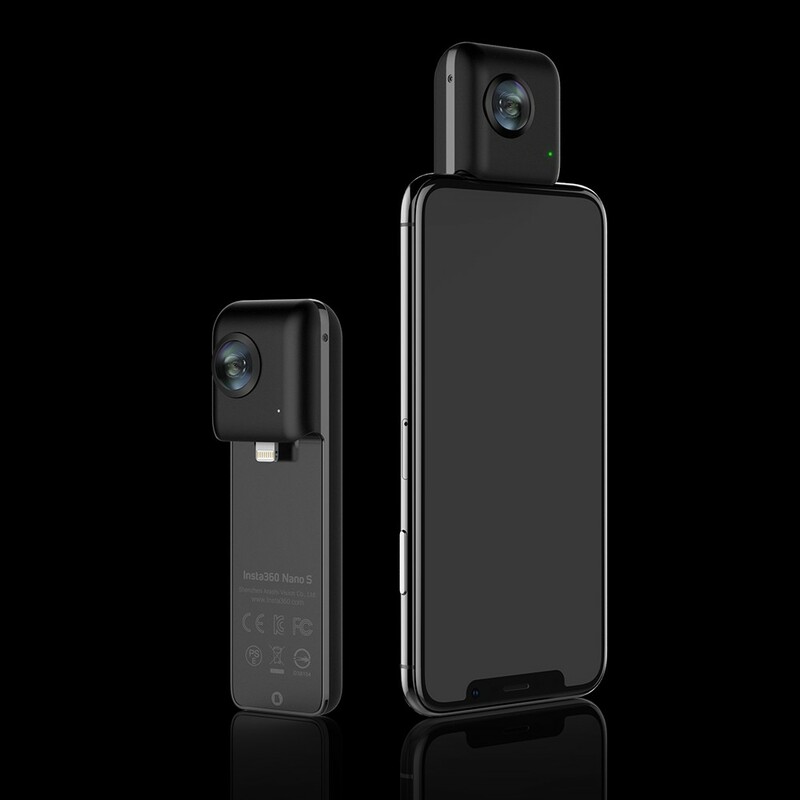 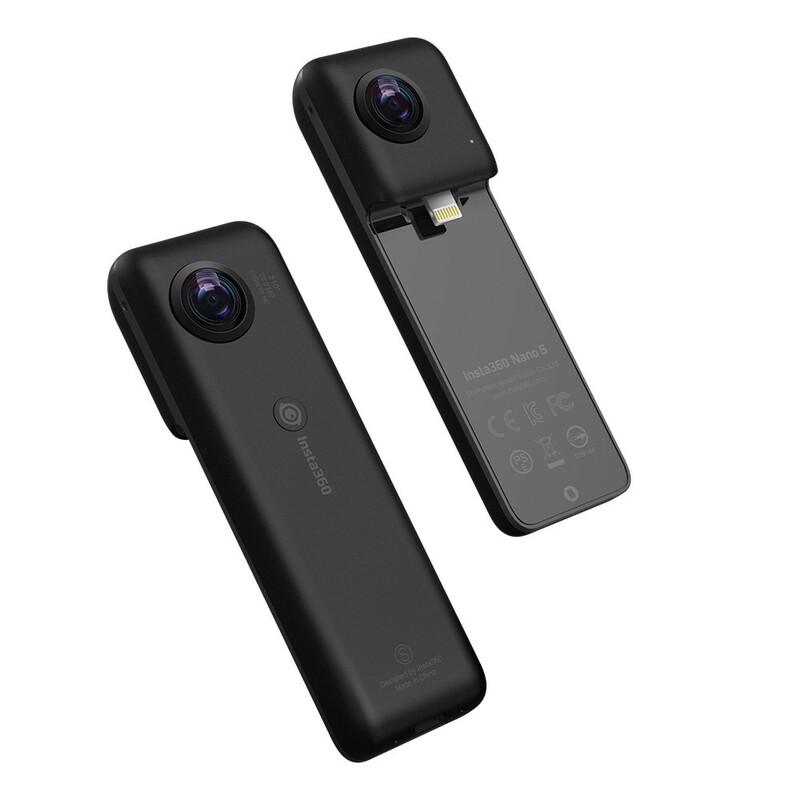 Insta360 Nano S is specially designed for iPhone. 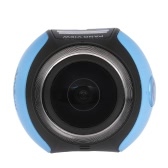 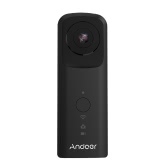 Make it an 360° video camera with great functions including 4K ultra HD video shooting, 20MP photo capture, 360° video chat, multiview. 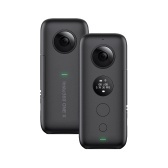 free capture, real-time stabilization and one-touch sharing. 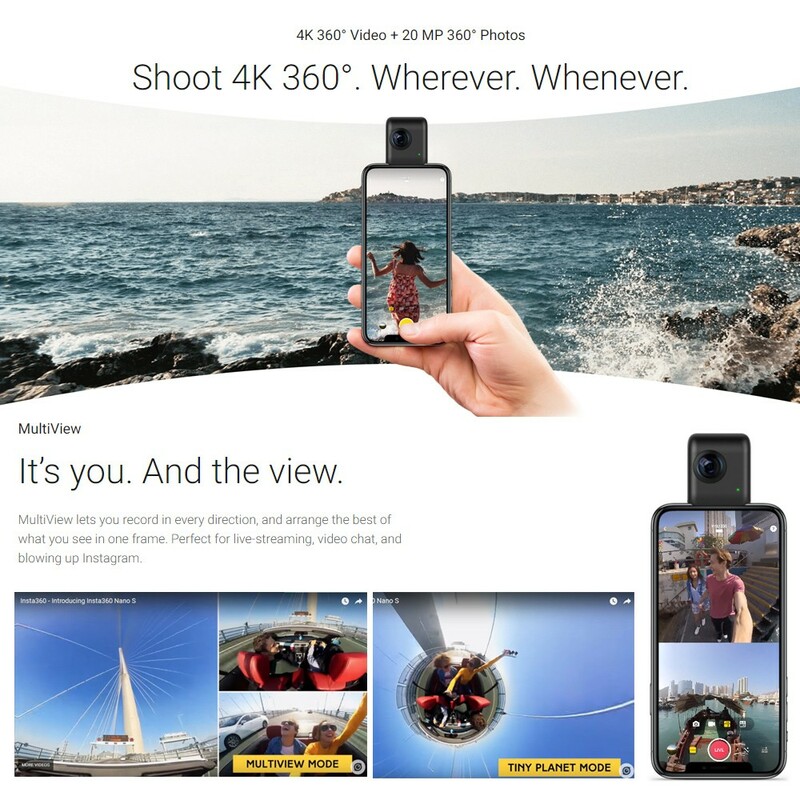 Shoot 4K 360° wherever and whenever with iPhone - 4K ultra HD video, 20MP high definition photos. 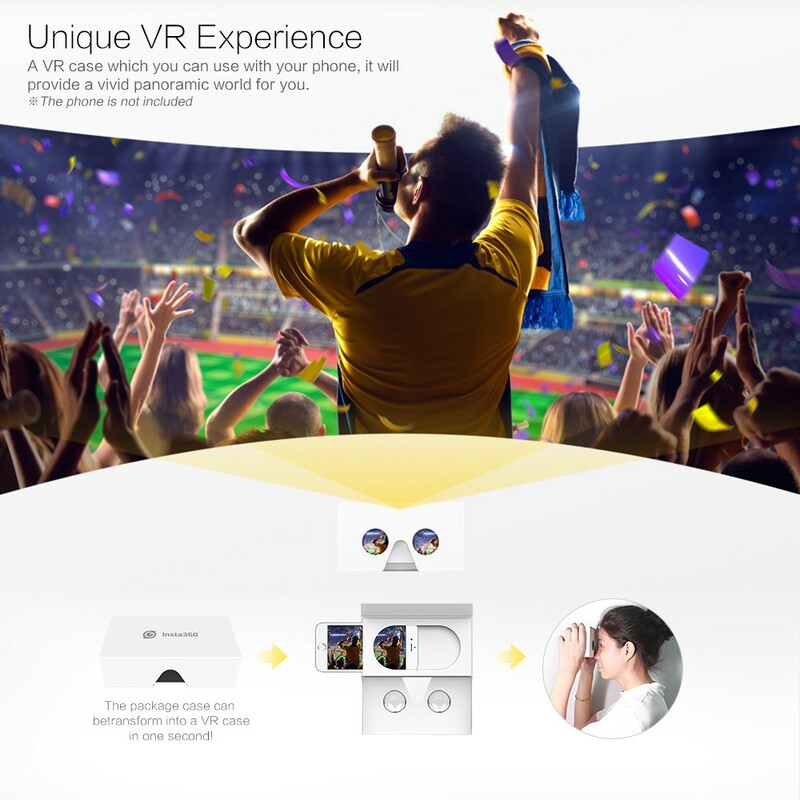 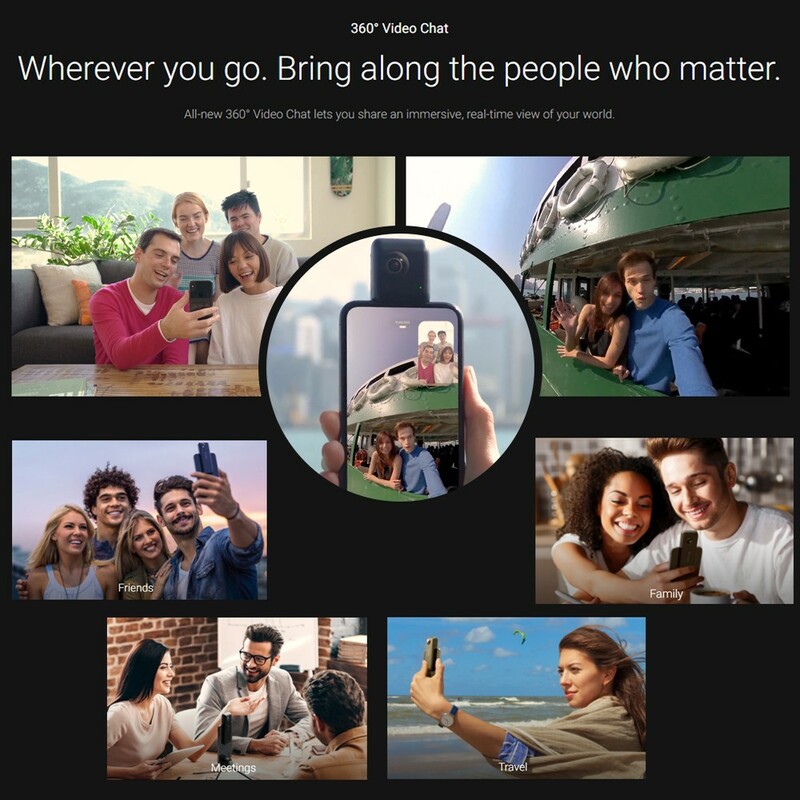 All new 360° video chat - let you share an immersive and real-time view of your world. 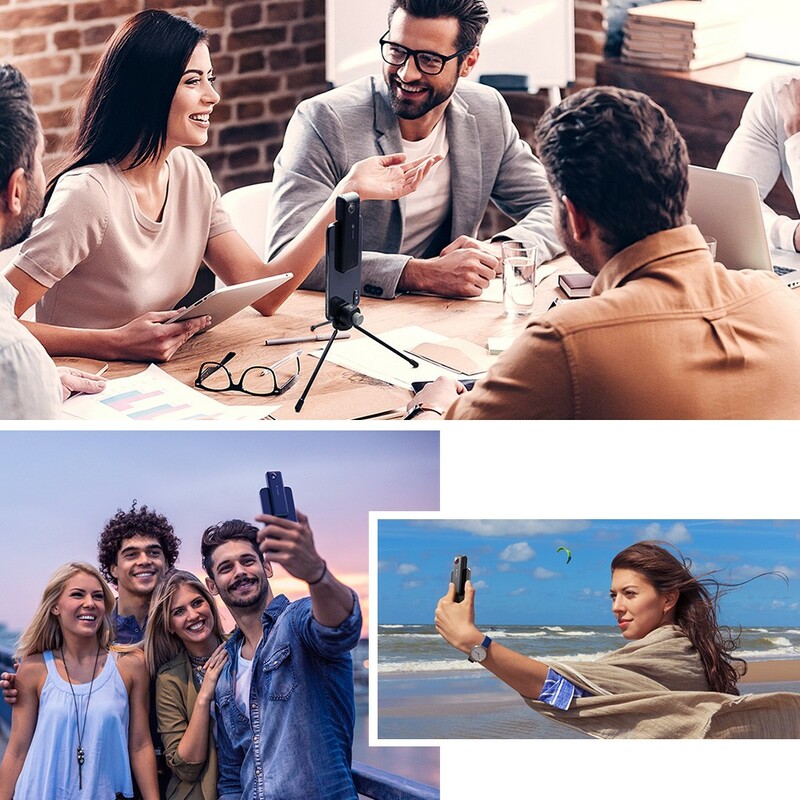 MultiView function - arrange the best of what you see in one frame when you're live streaming, video chatting or blowing up instagram. 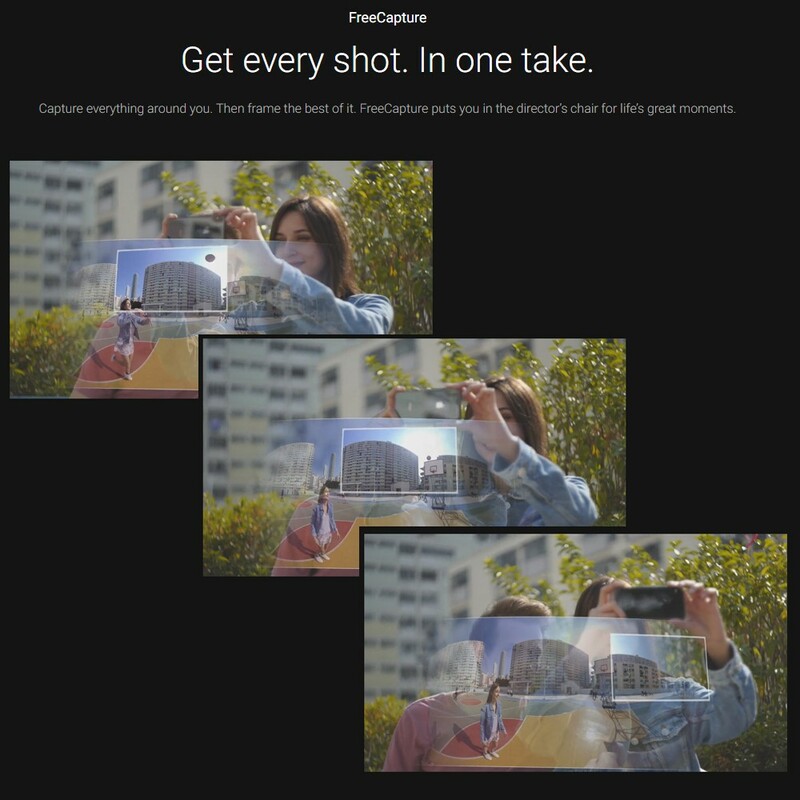 Free capture - capture everything in on take and then frame the best of it. 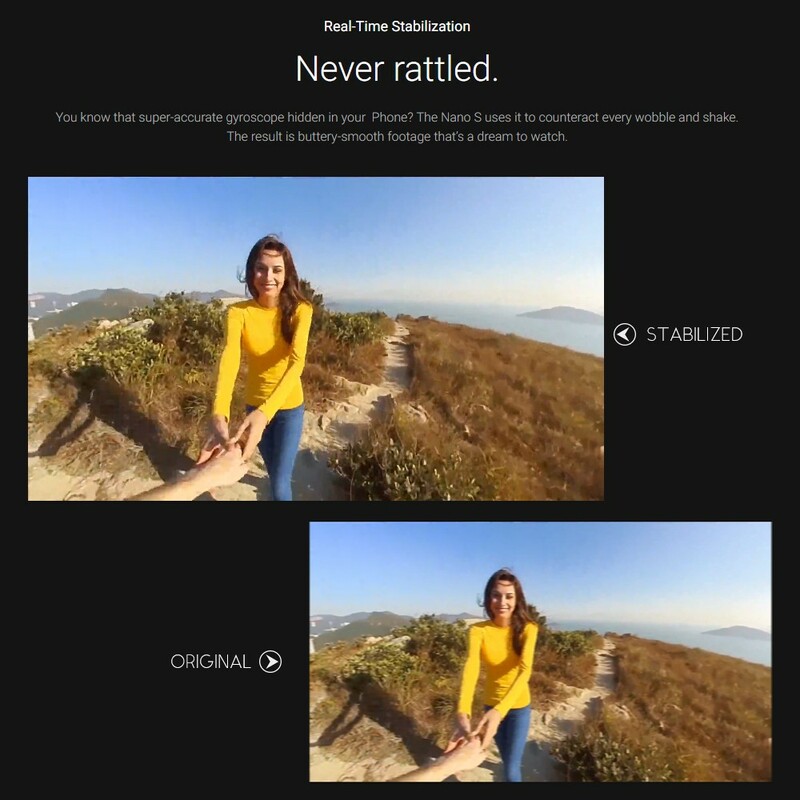 Real-time stabilization - never rattled in dynamic video shooting. 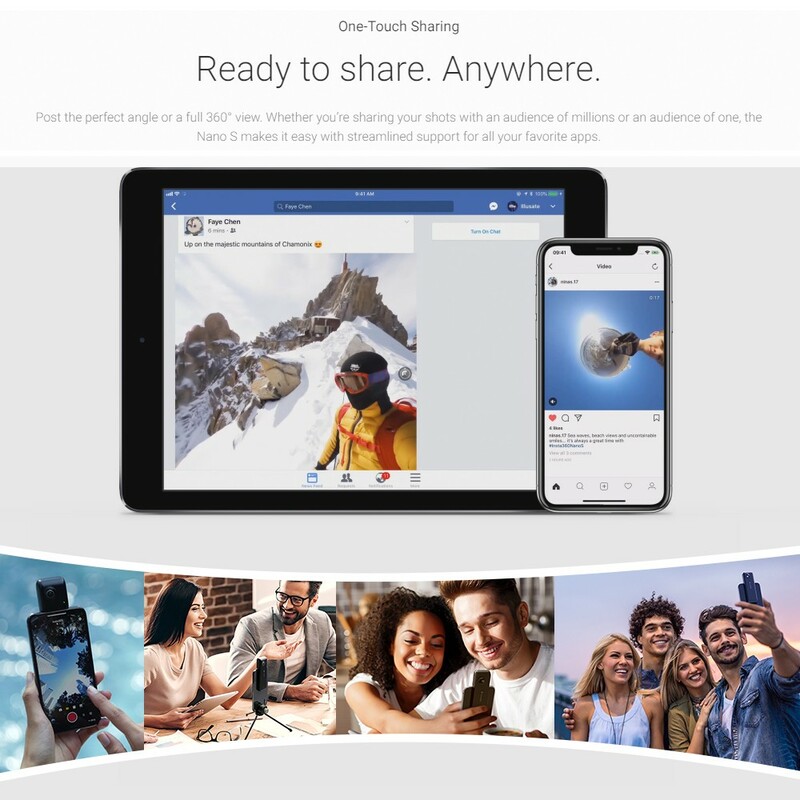 One-Touch sharing - you can share perfect shot to millions audience on various social APP. Suitable for iOs 9.0 system or above, such as for iPhone X/8/8 plus/7/7 plus/6s/6s plus/6/6 plus. 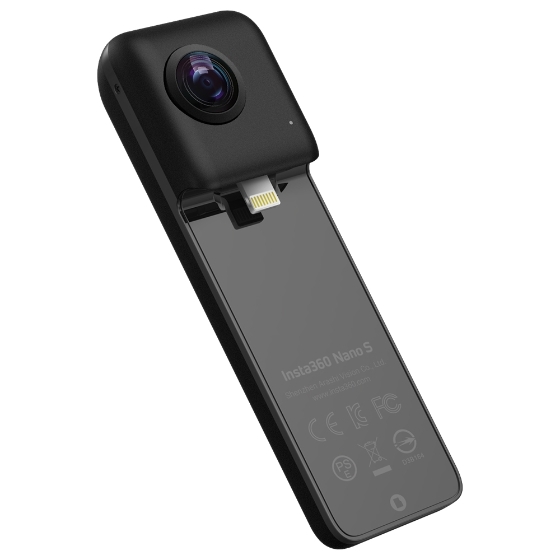 Item Size: 110 * 33 * 21mm / 4.3 * 1.3 * 0.8"
Package Size: 91.5 * 162 * 55mm / 3.6 * 6.4 * 2.2"